So I’m sitting here at work, about a month out from my first AT thru-hike, and I’m fighting the insane urge to go RIGHT NOW. I’ve come to the conclusion that the toughest part about the whole process of planning this hike isn’t the gear purchases (those are INCREDIBLY easy), or the gear testing (the mosquitoes, coupled with the heat in the Everglades here in South Florida are relentless). No, It’s the waiting game that is the hardest. My name is Sean and I will be part of the Appalachian Trail NOBO class of 2017, starting March 27. First off, let me just say that I’m really, really excited to be here! This is going to be a huge mental prep tool for me as I prepare myself for this absolutely humongous undertaking. It’s almost like it makes the surreal feeling of “I’m going to spend half a year walking through woods and mountains” a lot more real. Here we go! Me. Notice the beard. I wasn’t kidding. I’ll go ahead and get the obligatory introduction out of the way. I’m a heavily bearded, 36 year old, divorced father of two amazing kids. I currently live in Miami, Florida with my soul mate Carolina, who will be my hiking partner on the AT this year. I’m also a massive craft beer geek, which is why my trail name is, appropriately, Beer Beard. Seriously, check out my Instagram @seanmkearns. It’s. All. Craft. Beer. As a matter of fact, craft beer will tie into my hike this season. More on that later. I guess you could say that I’ve always been an outdoorsman. From a very young age, I was hiking, camping, and learning outdoor skills from my grandfather in and around the forests and mountains of Pennsylvania. When you spend that much time in the wilderness, the wilderness never leaves you. It’s in your blood. Which is why just about every hobby I have involves the outdoors in some form whether it be surfing, mountain biking, hiking or camping. Call it a 1/3 life crisis or whatever, but I’m at the point in my life now where I feel like life has to be LIVED. I can’t just sit at a desk anymore, punching away at numbers making someone else a ton of money. No, the wilderness is calling me, my friends, and I must answer. That brings us to the Appalachian Trail. 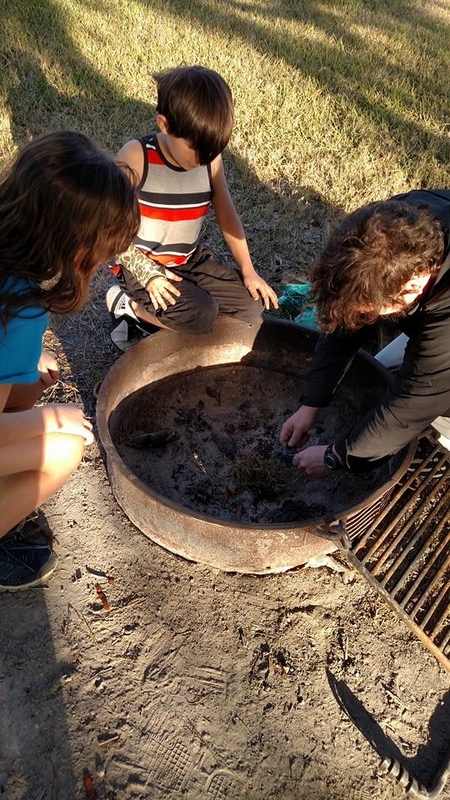 Teaching my little ones to make fire. 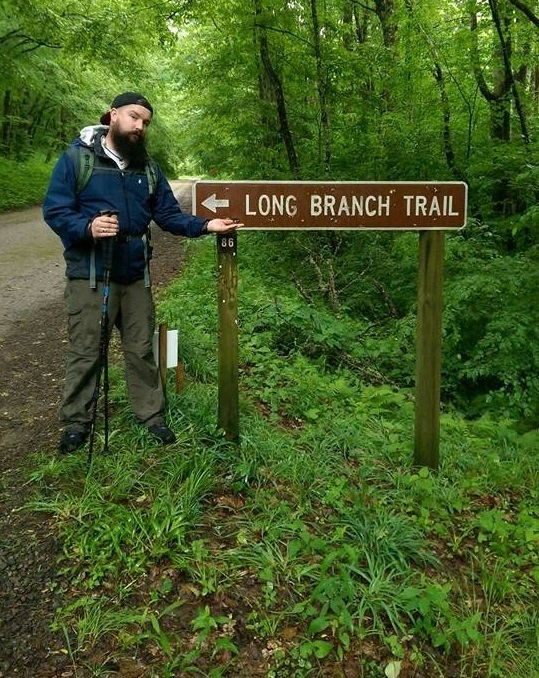 I have always wanted to hike the Appalachian Trail. I can’t recall exactly where I first learned of the AT, but I know I’ve always wanted to hike it. When Carolina and I met, one of the things that clicked with us right off the bat was our love for the outdoors. She grew up near Bear Mountain in New York and, like myself, had always had the desire to hike the AT. We both came to the realization that there is more to life than the daily routine of traffic, sitting at a desk for 8 or 9 hours, more traffic, sleep and repeat. That’s not life. Life isn’t about things, it’s about experiences! So we devised a plan. At the time, I was waiting on an inheritance to come in, which would make a thru-hike plausible. 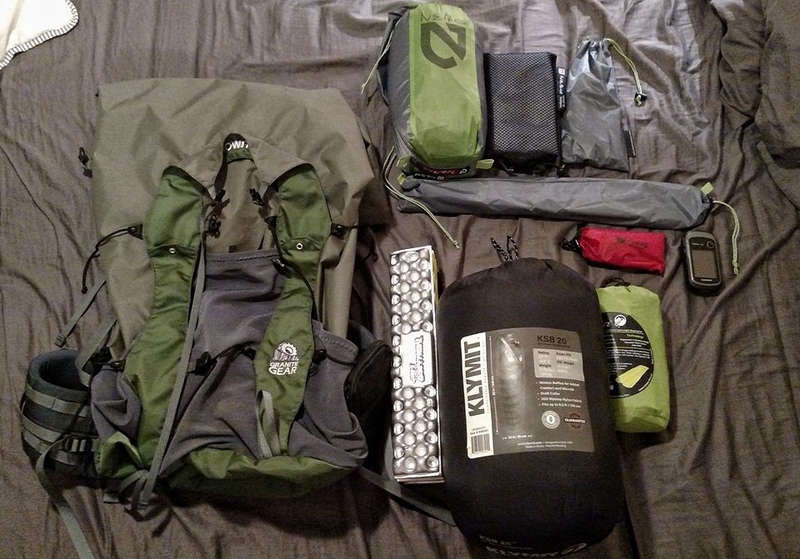 So, we discussed, we planned, and we purchased A LOT of gear. We watched YouTube videos of AT hikers until our eyes bled (not literally, but we did get misty eyed a few times). We hiked and we camped. Now, here we are a month out and all there is to do is… wait. Hike my own hike. This is my experience and I’m going to hike it how I want. Or, it’s OUR experience I should say, since I will be hiking with Caro. We are going to hike with the gear we want, take zeros when we want, stop when we want, and go when we want. Enjoy the experience. Blisters, back aches, sore muscles, swollen feet, hiker stench… In my opinion these are all infinitely better than sitting at a desk all day. I will enjoy every step, every view, every difficulty and every success. This is my dream and I’m going to live it! 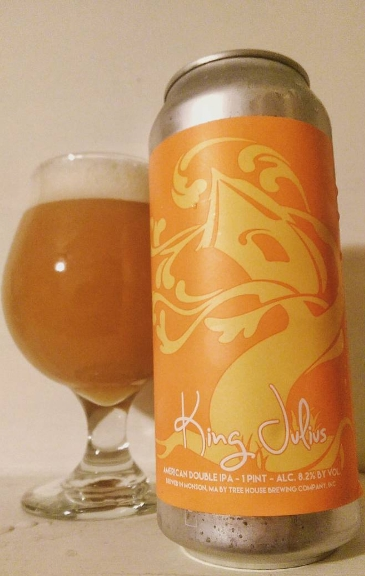 Drink a craft beer that I have not tried from every state. The beer also has to be brewed in that state. 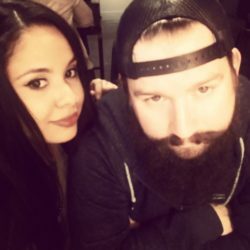 GO TO TREE HOUSE BREWING IN MA!!! I had to have facial reconstructive surgery after drinking this beer because my whole damn face fell off. It’s that good. Well, there it is! You all know a little bit about me now so I suppose I will wrap this thing up. As I said before, this is going to be a sort of mental prep tool for me, and I’m always thinking, so you can expect quite a bit more out of me. I’m looking forward to talking to you folks more through here and I hope I get to see some of you and actually talk to some of you on the trail this year! Giddyup! I’m so happy to finally read this. Your journey is right around the corner and I couldn’t be happier for both of you. I’m going to be one of your biggest supporters. You guys got this! ?? Thanks, Yoma! You have to hike a section with us when we get to NY! Very good read! I have to say that in pretty jealous now… Good luck on your travels. I wish I could be there. Thanks, brother. It would be cool if you were able to join. We’ve had so many other adventures when we were younger… This one would top them all. I’ve been planning an excursion for some years. The trip has changed & morphed into other things, but at heat it’s still just me wanting to renounce society & go into the wild. I’m looking forward to watching this journey you are setting out upon. Thanks, brother. How’s the camper coming? Still heading to Alaska? I’m also starting 3/27! Hope to see you on the trail! That’s awesome. I’m sure we’ll cross paths on the trail! I’ll keep an eye out.